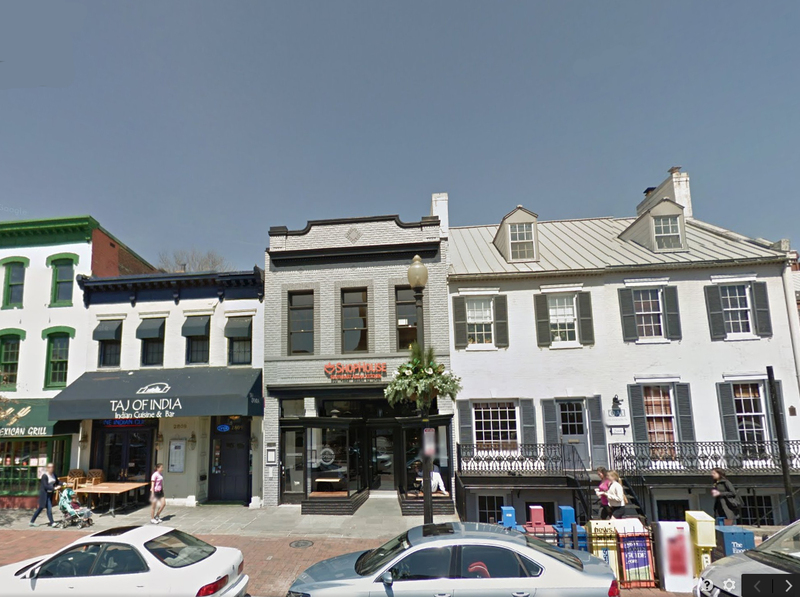 This commercial building occupies valuable frontage on one of the more notable historic streets in Washington DC’s Georgetown neighborhood. To reposition the building and attract the best retail tenants, Nahra converted the historic structure into two lease spaces offering modern infrastructure while restoring and maintaining the historic facade. All exterior modifications were carefully considered so as not to disturb the historic fabric and perception of the neighborhood.